One of the major symptoms of depression is the feeling of emptiness that will begin to surround you. You will feel the presence of sadness and anxiousness constantly nagging at the back of your mind. You will loose you aim and even the purpose to get up for the next day! This is the indication of the fast approaching depression. Even the smallest of things, will start to irritate you. Going to school, eating your meal, interacting with the family will become nothing more than unwanted chores to you. You will start to develop an uncooperative attitude towards anything that may not go your way. Be it grades, be it love of the family and friends or be it the physical appearance, you will develop a feeling of worthlessness towards everything in your life to the point you may even consider death. This may lead to a drop in your grades, loss of interest in hobbies and life in general. 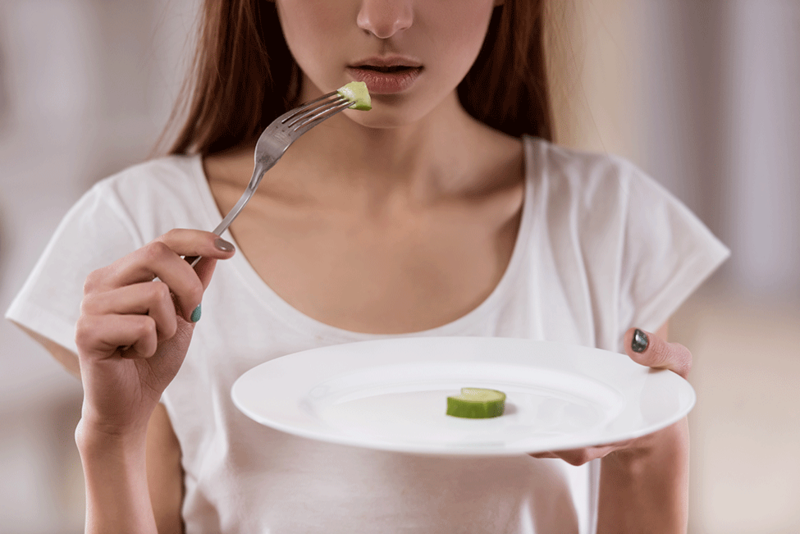 With depression come two things, either you may completely lose interest in food leading to excessive weight loss or to fill the emptiness inside you, you may eat a lot leading to unnatural weight gain. Both of which are dangerous for your health in the long run. Previous article How Much Of A Crazy Ex Are You According To Your Zodiac Sign.